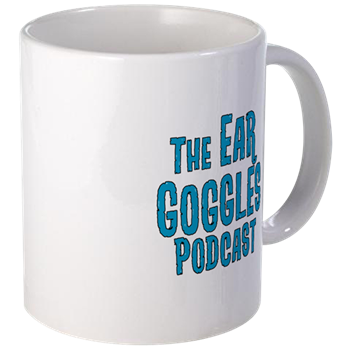 Ear Goggles with Jeremy Aaron and Stacy: TSRP 314: Hot Nuts! Jeremy and Stacy get ditched by cool kids so they go drown their sorrows at Winter Beer Fest. Unlike last year the car wasn't lost this time but their minds certainly were, especially Stacy who fell in love at first site with a man selling his hot nuts.